Welcome to the New StartupBros Member’s Area! You are not currently logged in. Existing Members Click Here to Login. We’ll show you how to define & attract an audience, build your influencer hub, and create influencer status to establish yourself as a world-renowned expert . E-Commerce Empire isn’t just a course. It’s a world-class coaching community coupled with a proven system designed to be followed step-by-step to launch a profitable e-commerce business from scratch. This private course is reserved for attendees of our annual Sourcing Summit trip at the Canton Fair. 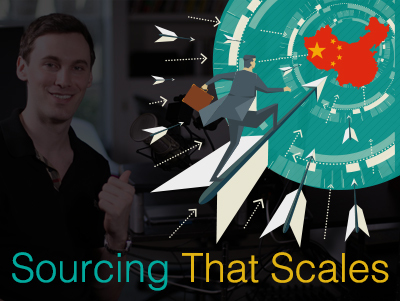 Accelerate your growth by learning from six-figure sellers with years of sourcing experience.